Last time in Weekly Extraction, we talked about the approximate cost of planting a manzana of coffee (7,000 sq m). This week we’re going to walk through the process of how farmers decide what variety of coffee they are going to plant on their farm. In the world of coffee, there are two basic families: arabica and robusta. 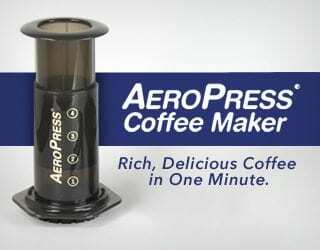 If right now you find yourself at a specialty coffee shop – you’re probably drinking arabica coffee. If however you are at your grandmother’s house, you might have the uh, opportunity, to drink Folger’s coffee or something similar, which is generally a robusta coffee. That’s not to say that all robusta is bad, on the contrary when mixed in espresso blends with arabica it can add a really nice crema and body to the espresso. Around 75% of the coffee planted in the world is arabica. Arabica is known for its wonderful flavors, which is what makes it so popular, but it is far more prone to a wide variety of diseases – especially coffee rust. Robusta, on the other hand, has a slightly higher caffeine content. It isn’t known for its exceptional taste but does offer a higher level of resistance to diseases. 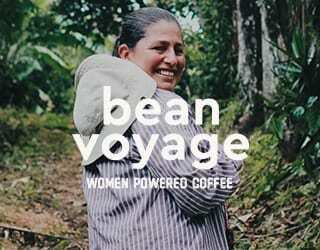 In the case of Guatemala where I live, around 95% of the coffee planted here is arabica. On the other side of the world, we have Vietnam where 97% of their coffee is robusta and they are the world’s largest producer of robusta coffee. Now let’s get into the three factors that impact a farmer’s decision on what coffee variety to plant. 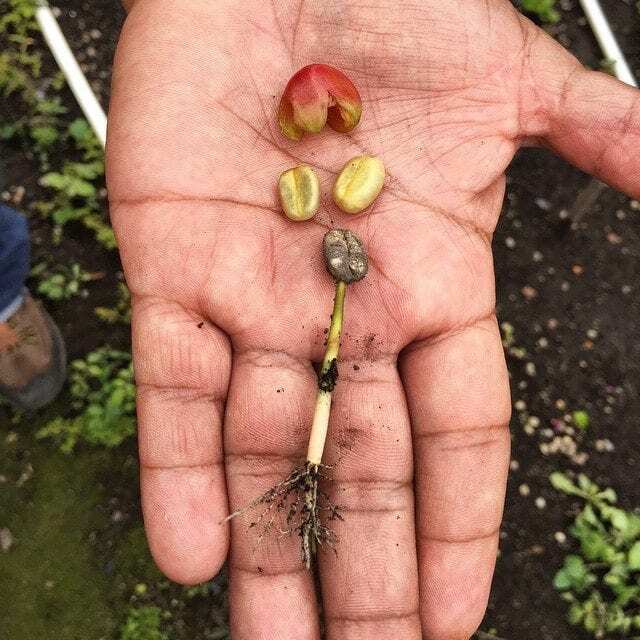 With so many varieties of coffee in the world, how does a farmer choose which one to plant? 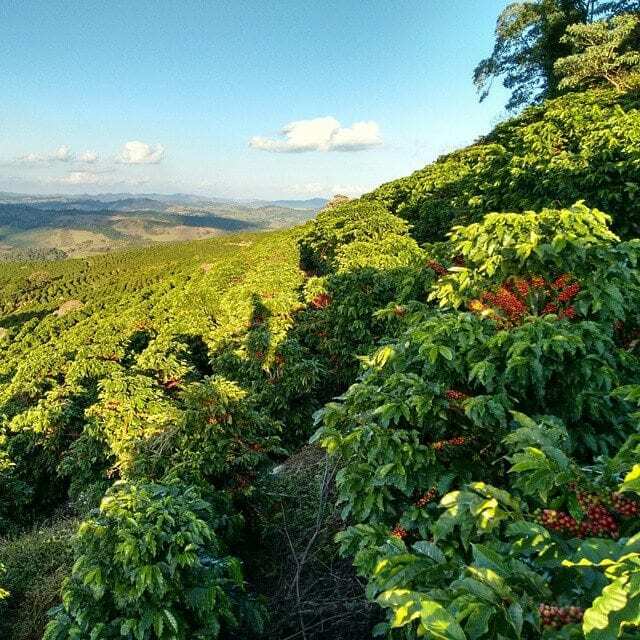 Elevation is a huge factor in determining what variety of coffee to plant. 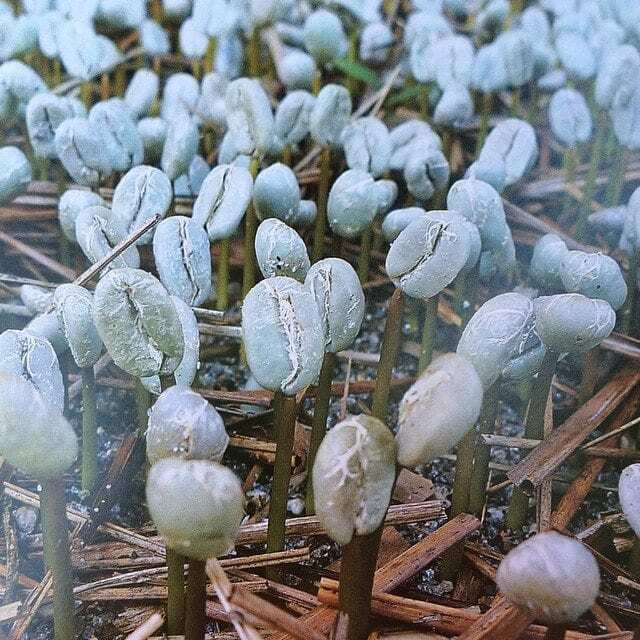 The general rule is that arabica is planted between 1,800 and 6,300 feet, requires 1,500-2,500mm of rainfall annually and prefers a slightly cooler climate range of 15 – 24 degrees celsius. 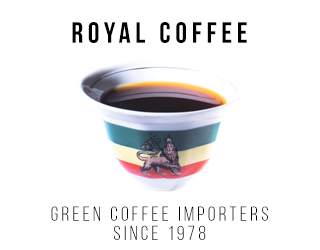 Robusta, on the other hand, is generally planted closer to the equator and is much happier in the hot conditions that are found in Vietnam for example. 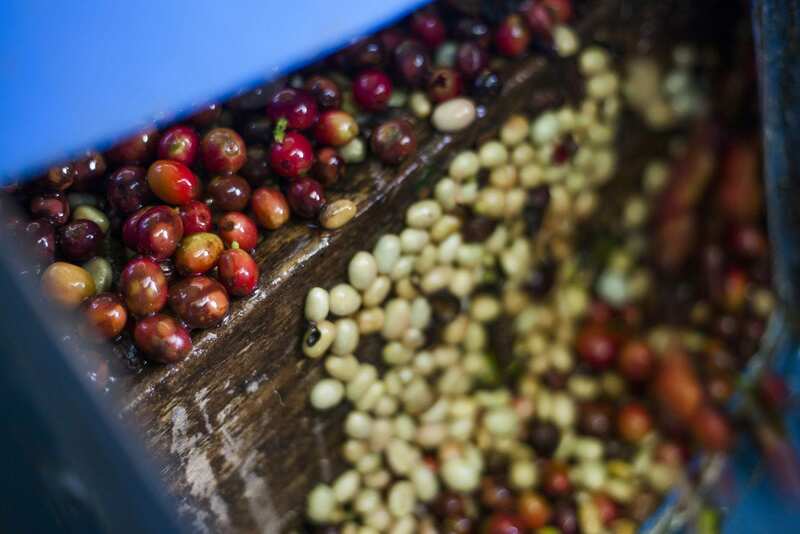 With an average 1800mm of rainfall annually, Vietnam provides beautiful growing conditions for robusta coffee, which is one of the reasons why it’s the world’s number one producer of robusta. SEE ALSO: How Many Dollars Does It Cost A Farmer to Plant A Basic Plot of Shade Grown Coffee? 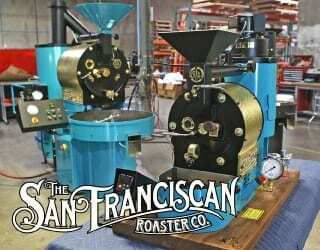 The second factor in deciding on a coffee variety is the business aspect of planting coffee. The price of a plant and expected return on investment are obviously a huge factor in deciding what kind of plant to buy. Should the farmer plant the cheapest coffee variety with the best yield they can find and try to make money off the harvest by sheer tonnage of coffee? Would it be better for them to plant geisha that doesn’t produce near the volume that maybe a caturra might, requires more care, but does command a higher price on the international market and in some cases up to $350 a pound at auction? How much cash does the farmer have on hand to run the farm for the first couple years while the plants are still growing and not producing? Should he opt for a variety like tekisic that starts to spit out its first fruits after only a year in the ground? The answer to all of these questions really depends on the situation of every farmer and the details of his plantation. 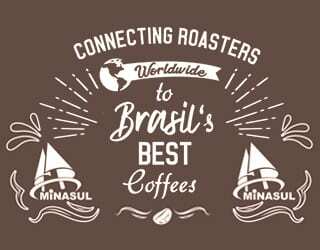 As the specialty coffee market continues to grow and reach into new countries and markets, the demand for high-quality coffee should continue to increase as well and the necessity of farmers to anticipate this demand and adapt accordingly will become critical to their ability to sustain themselves. The plant selection of many farmers is often impacted by the political scene within a country. Many candidates for mayor or president often donate hundreds of thousands of plants within their municipalities to win votes due to the large concentration of farmers that can be found living within their departments. This is good for farmers in the sense that the farmer’s cost of planting is reduced, free for the cost of a vote, but there is not always a good amount of thought put into what kind of plant they are offering to their voters. Additionally, producers who have been caring for coffee seedlings in nurseries, that already have acclimated plants to the region where they will be planted, are harmed as the increased supply of free plants on the market drives down the demand for plants from nurseries and the price per plant drops accordingly. 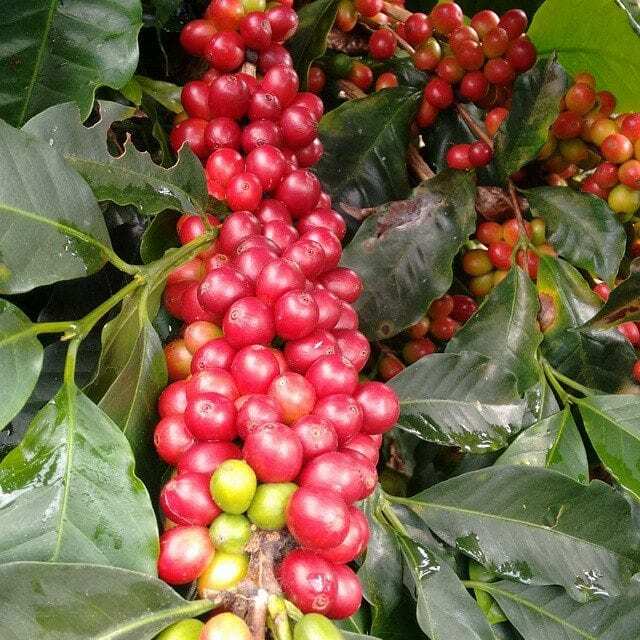 There are huge opportunities for direct-trade coffee buyers and coffee enthusiasts to work alongside farmers and educate them about what kind of coffee to plant depending on current market trends and what will produce best in their region according to the climate and elevation of their farm. Additionally, working with farmers to produce their own coffee nursery where they can germinate seeds, bag saplings and sell their own coffee plants, can help assure affordable planting and sustainable practices for the future. These simple practices not only serve the purpose of helping the farmer to maximize the return on his investment but also allows us to benefit from what will hopefully be a better quality coffee.